One of the projects I managed as a You Are Here co-producer this year was Letters to a Suburb. 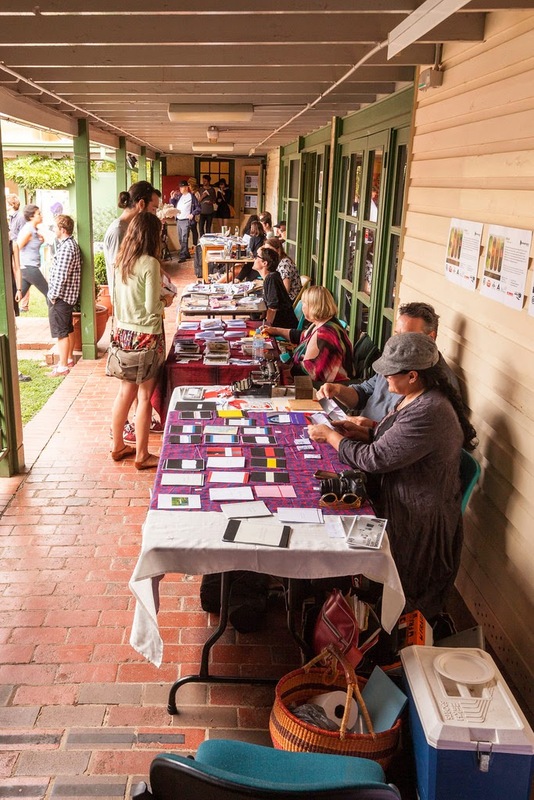 The project involved commissioning writers and artists with a connection to Canberra to write to a suburb within the Australian Capital Territory. I generally kept the terms of reference as vague as that for each of the people I asked to be involved, though sometimes I called specifically for a poem, or wanted a writer and artist to work together. The project got a great response at the independent publishing fair on Sunday 23 March. We set up a letterbox from which people could collect a letter and 90 copies were taken by visitors to the fair. The festival also posted one-hundred copies to random addresses within the suburbs to which the letters were addressed. I hope the recipients enjoyed the work they received. You can check out all the work online on the You Are Here website by following the link above. The letters commissioned come from David “Ghostboy” Stavanger, Pascalle Burton, Adam Hadley, Good Ghost Bill with Paul Summerfield, Duncan Felton, Matt Hetherington, Tessa Rose, Fiona McLeod with Aaron Kirby, and Zoe Anderson with Raphael Kabo.